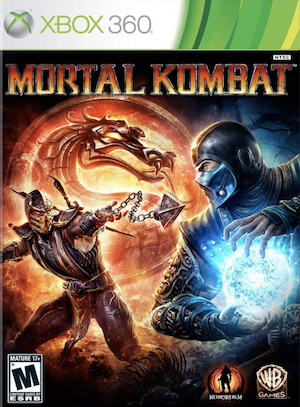 The first DLC pack for Mortal Kombat has launched today, compiling all the pre-order goodies you may have missed. The collection consists of seven pre-order klassic character skins for Sub-Zero, Scorpion, Reptile, Ermac, Mileena, Jade and Kitana and klassic fatalities for Reptile, Scorpion and Sub-Zero. It is now available for purchase on Microsoft Xbox Live Arcade for 400 Microsoft Points or £3.19 on PlayStation Network. If looking stylish is your thing, then this pack may well be up your alley.